New Listing!! 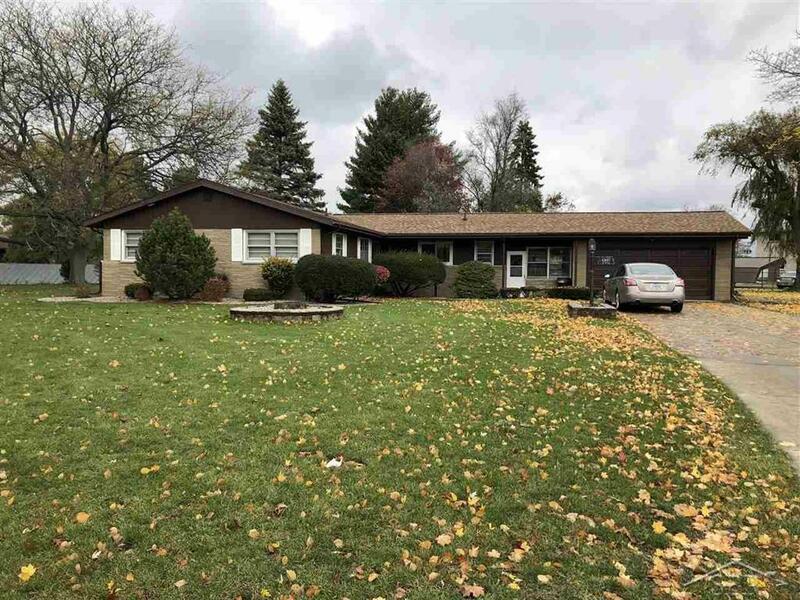 Nice three bedroom ranch in Saginaw Township. 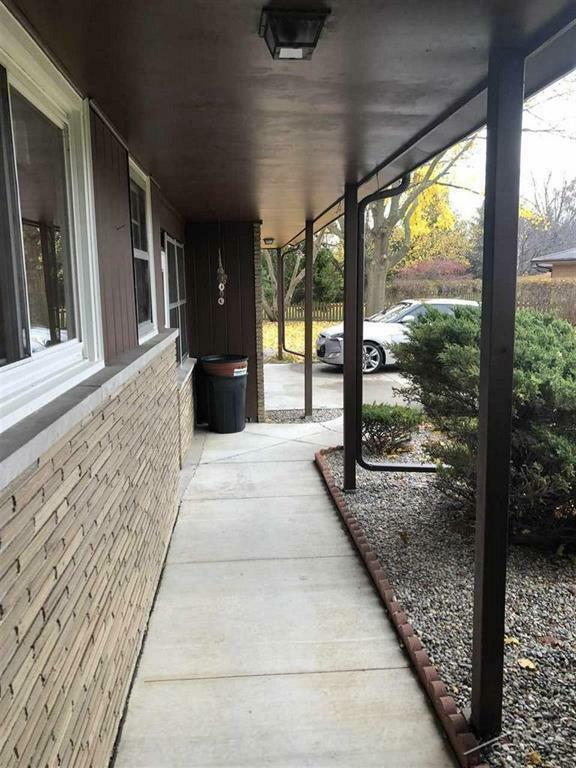 Home has over 1,450 sq ft of living space, full basement, breeze-way, 2 car attached garage. Almost 3/4 of an acre, partially fenced in. 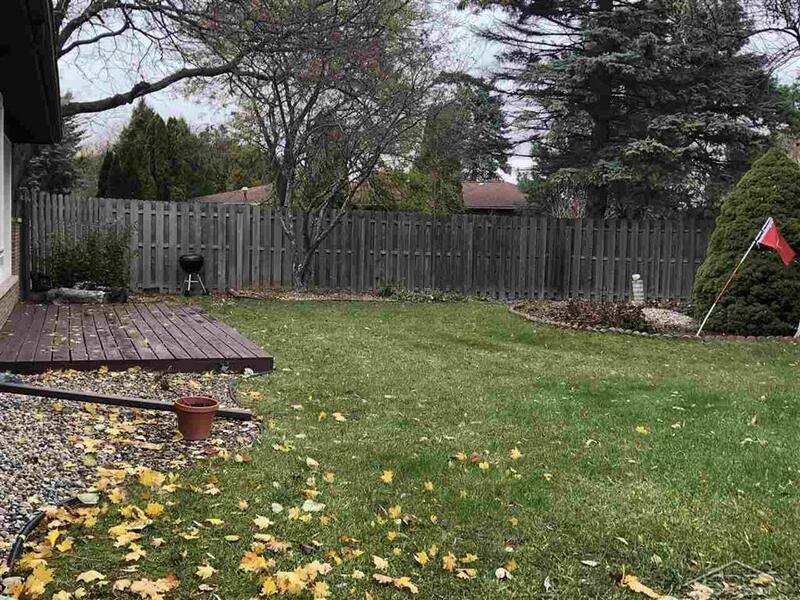 Portion of the yard that is fenced in has a nice deck & a custom built shed. There is a back gate that leads you to the rest of the property. Brand new roof installed just this past June 2018 by Wolfgang Roofers. New B-Dry System in 2016. 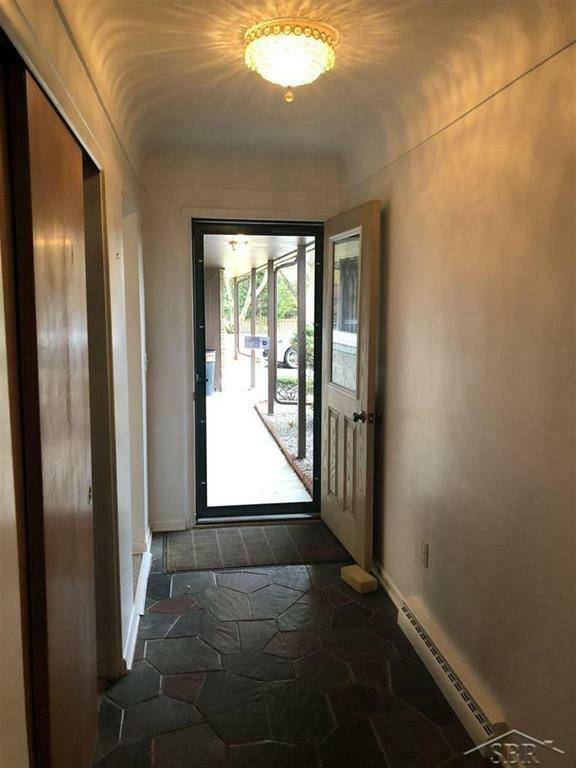 Home has 2 wood fireplaces, one in the living room & one in the family room/basement area. Basement also has a kitchen. Sink & stove hook up.